Dr. Jason W. Lowry obtained both his undergraduate degree and Doctor of Dental Surgery degree from The Ohio State University. Dr. Lowry is a talented and trusted dentist known for his comforting, laid back chairside manner. He works hard to put his patients at ease - answering any questions they may have about their procedures - because he knows that the more informed patients are about their procedures, the less anxious they are likely to be. 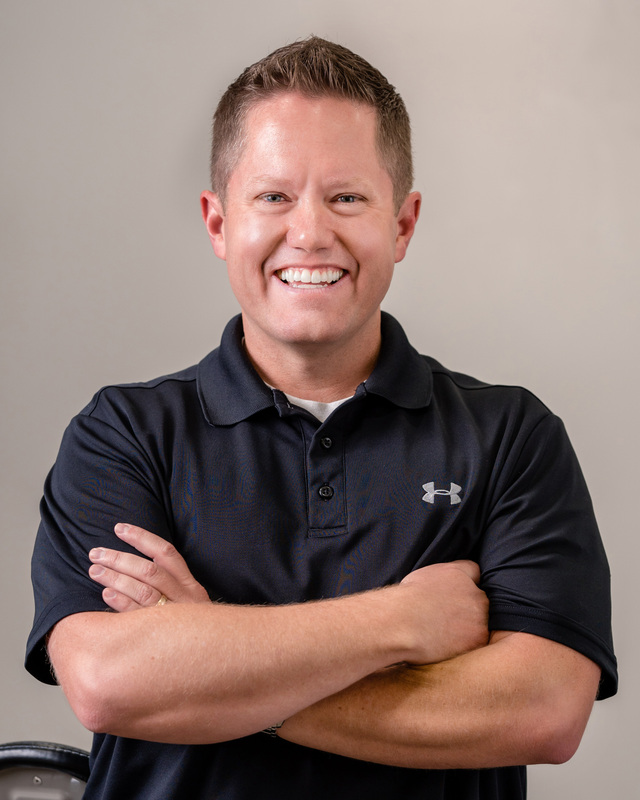 Dr. Lowry is a member of many reputable professional organizations including the American Dental Association, the Arizona Dental Association, and the Northern Arizona Dental Society. He stays abreast on the new advances in dentistry by attending several continuing dental education courses throughout the year. Dr. Lowry and his beautiful wife Amy have four wonderful children. His Family enjoys spending time outdoors, swimming, playing soccer and baseball. Dr. David Charon is an Arizona native raised in Kingman. He received his undergraduate degree from Northern Arizona University. Dr. Charon’s passion for dentistry started while working as a dental assistant. He watched as many lives were touched through the skills of a trained dentist. He saw the artistic side to the masterful work of restoring teeth and improving smiles. Dr. Charon received his Doctor of Dental Medicine degree from Midwestern University in Glendale, Arizona. Throughout his education and clinical experience he has shaped his skills to reflect his love and passion for art and working with his hands. He is a member of the American Dental Association, Arizona Dental Association and the Academy of General Dentistry. He has won several awards including the Golden Hands Award, Most Consistent Performance Award, and Excellence In Dentistry Award. Dr. Charon enjoys several outdoor hobbies including golf, fishing, hunting and camping. He, his wife Barb, and their three wonderful children enjoy spending time together swimming, riding bikes, hiking, camping and watching movies. Dr. Charon is well known and trusted by many in Kingman and the surrounding area. His honesty, friendly personality, addicting smile and comfortable demeanor make every visit a positive experience. Dr. Charon loves to spend time discussing procedures and options with patients, answering questions when they arise, making sure that every decision made is educated and done as a patient-doctor-staff team. Understanding the importance of this team is why he has decided to work amongst the best office staff in Arizona. Dr. Charon looks forward to meeting you, visiting and building a long lasting relationship with you. Dr. Lindsay enjoys watching football and is a... huge fan of the Ohio State Buckeyes. He also enjoys playing golf in his spare time. He and his wife Kirstin, and their three wonderful children enjoy hiking, exploring new places, swimming, playing tennis and being outdoors. Dr. Lindsay loves developing relationships with patients and taking care of their dental needs. His honest and friendly personality make every visit a positive experience. Some of his specialties include Invisalign and other orthodontic procedures that will help to improve patients’ smiles. Dr. Lindsay is a kind and skilled dental practitioner, with years of experience behind him. He understands the importance of working with a team to provide the best possible care. He looks forward to meeting you and visiting with you to build a long lasting relationship!